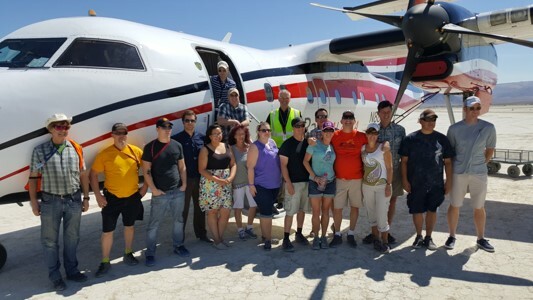 Advantage Flight offers regional air charter service, Tahoe/Sierra flightseeing, and event air charter management services. Whether you are looking for a sunset flight over Lake Tahoe for two in a small aircraft or an entire transportation package for 4,000+ passengers, we can offer you a complete solution. We can offer aircraft in sizes ranging from six-place single-engine to 29-seat regional airliners. In addition to flight operations, we can provide air carrier management and coordination services, staffing, and information technology solutions to support your event. © 2004-2018 Advantage Flight Solutions, LLC. All Rights Reserved.